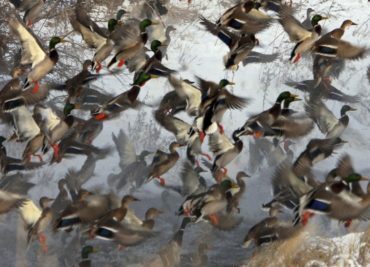 Welcome to Black River Mallard Resort – Arkansas’ premiere duck hunting experience. 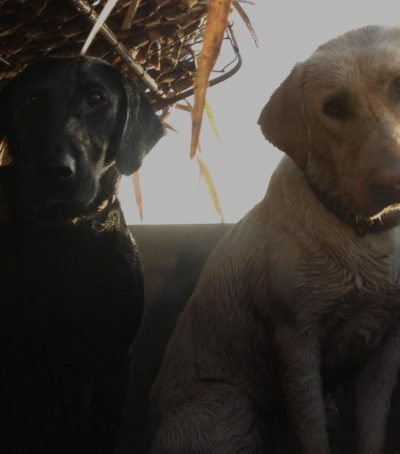 We’re a private hunting club located in northeastern Arkansas. We’ve been around for more than twenty years. 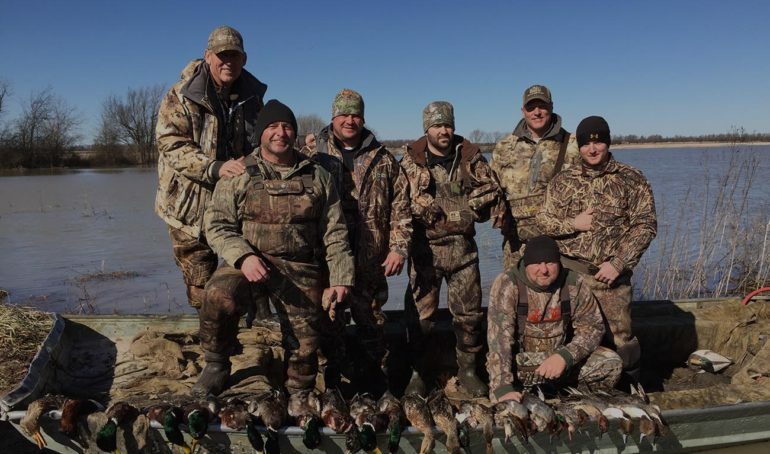 Here in Arkansas duck country, we enjoy showing off our hauls and want our guests to do the same. See Our Gallery. Visit the AGFC for up-to-date info. Our calendar fills up pretty fast, so don’t miss out! 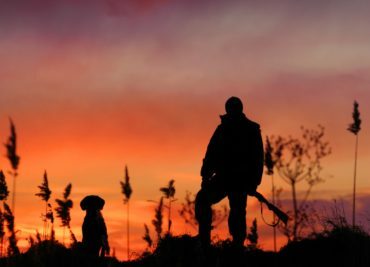 Now is the time for sign-ups for your Day Hunts for the 2016-2017 Duck Hunting Seasons. 2016 Early Teal Season Sept. 10-25, 2016 Daily limit: 6 (blue-winged, green-winged and cinnamon teal combined).